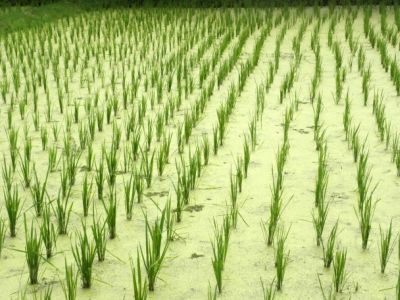 Selangor, Malaysia, Nov 27, 2015 - (ACN Newswire) - A Malaysian rice variety gives higher yields with less fertilizer compared to two other varieties grown in Southeast Asia. This could be key to increasing food security in times of climate change, according to a recent analysis published in the Pertanika Journal of Tropical Agricultural Science (JTAS). Herman's team concludes that by reducing the amount of fertiliser and making the cro's photosynthesis more efficient, this could offer a sustainable solution to enhance Malaysia's food supply in unpredictable conditions.